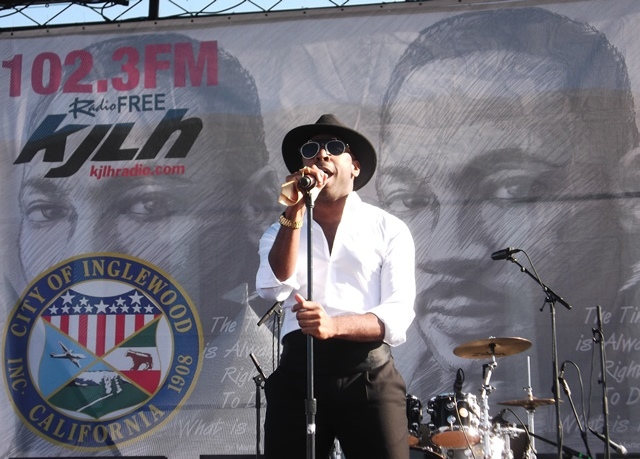 *Inglewood, CA — The City of Inglewood celebrated the life and legacy of Dr. Martin Luther King Jr., Monday, January 16, 2017. Dr. King’s legacy is prominently evident all across the United States in the national holiday observed in his honor. There was celebration in various cities across the nation. 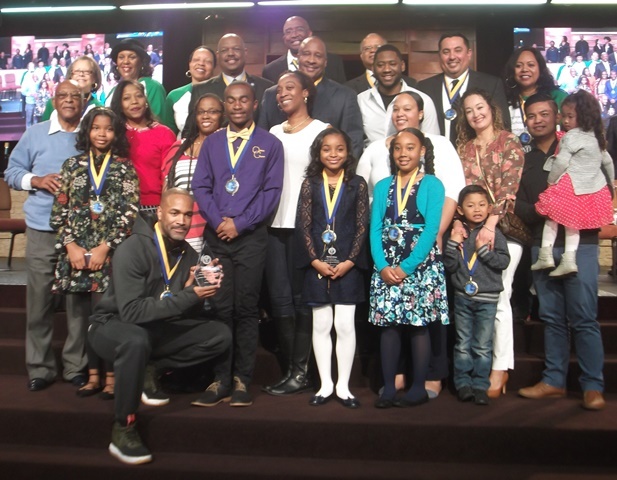 The theme of the 34th Annual Martin Luther King Jr., Day celebration was “Building Bridges: Embracing Our Diversity.” The celebration got underway with a commemorative program at The Tabernacle, located at 321 N. Eucalyptus Avenue. 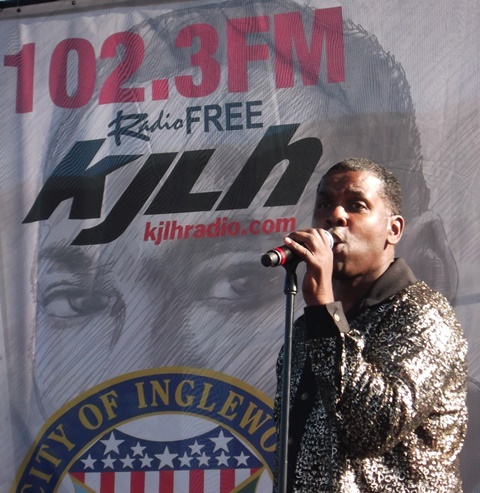 The commemorative program featured Kevin Ross, On-Air Personality-KJLH Radio 102.3FM as the Master of Ceremony. The program continued with performances by The Dream Ensemble, Heritage Music Foundation Chorale under the direction of Rose Rochelle and Glad II, directed by Aisha Thompson. Mayor James T. Butts, Jr., addressed the crowd and acknowledged the dignitaries in the audience. 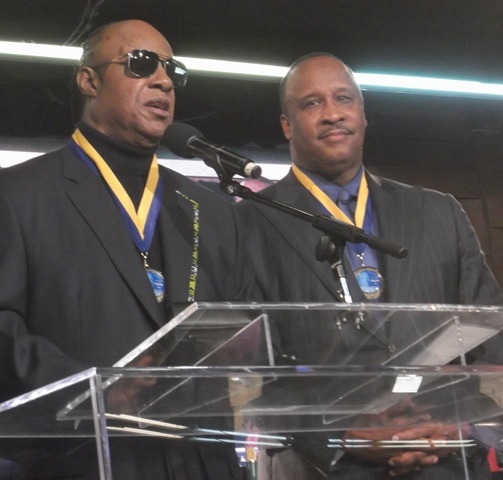 Actor Donnell Turner and actress Saniyya Sidney, King Day Celebration Grand Marshals addressed the crowd about the importance of the occasion. The highlight of the afternoon was the Martin Luther King Jr., Day Speech Contest Winners. 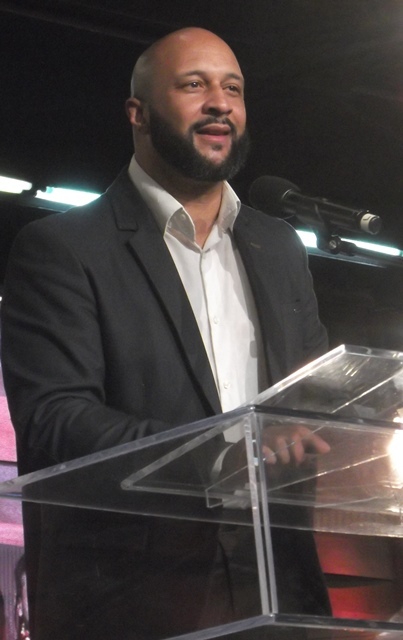 All of the winners delivered their speeches in a cool, calm and collective manner that belies their age. The topic of their speeches was “Be The Change You Want To See.” Each speech winner received a monetary reward as well a Certificate of Recognition. The celebration continued with a symbolic civil rights march. Participants left The Tabernacle, traveling down Eucalyptus Avenue to Manchester Boulevard, east on Manchester Boulevard, culminating at The Fabulous Forum on the corner of Manchester Boulevard and Prairie Avenue. 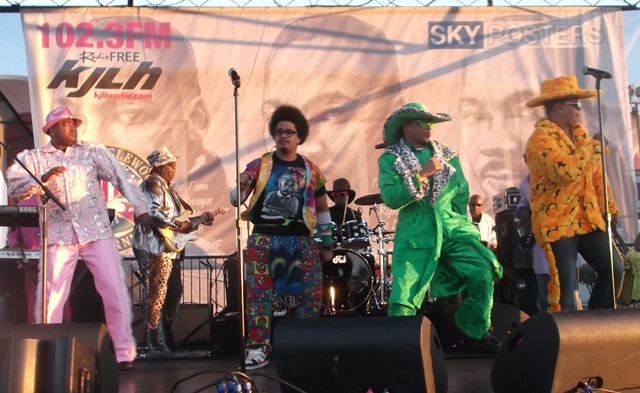 The festivities continued with King Fest that featured various vendors, interactive games, food and live entertainment, sponsored by Radio Free 102.3FM. 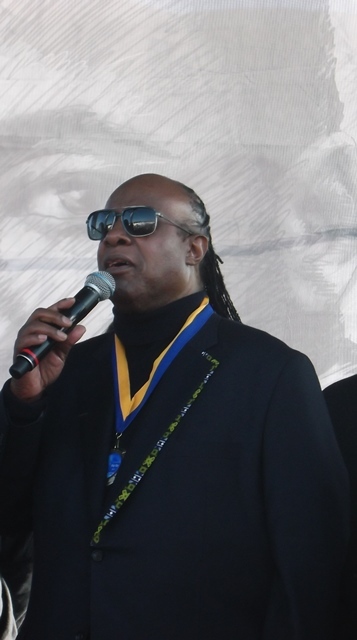 The highlight of the King Fest consisted of performances by Stevie Wonder who also spoke and sang at the commemorative program earlier in the morning. 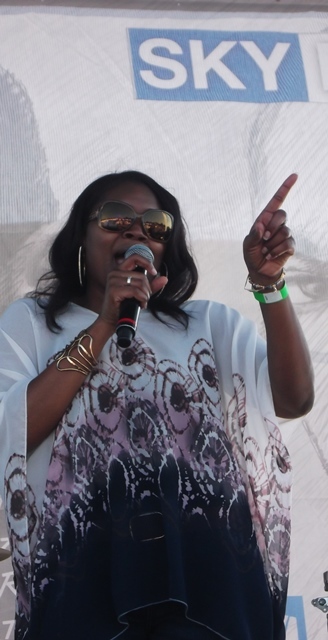 Additional performers on the line-up were N’Session featuring Nia, Shawn B, Jason Taylor, Rory Davell, Major, The Real Band, Javier Mosely Experience and Funkalicious closed out the afternoon with a show of old school classic jams. 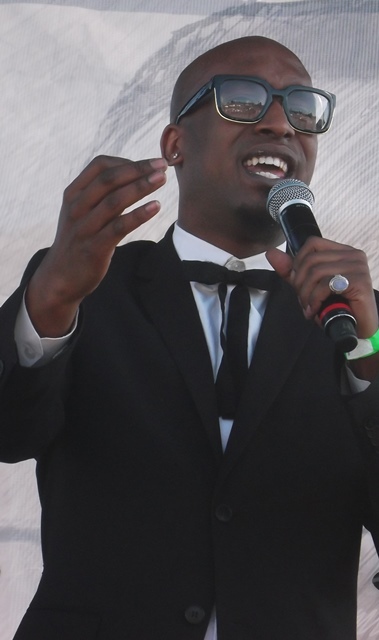 Ricky Richardson is a Southern California based writer, music reviewer and photographer. Contact him via: liltampared@netzero.net.